ORLANDO, FL — A global search is underway for a rare blood type to help a Florida toddler who is battling what medical experts described as a very aggressive form of cancer. 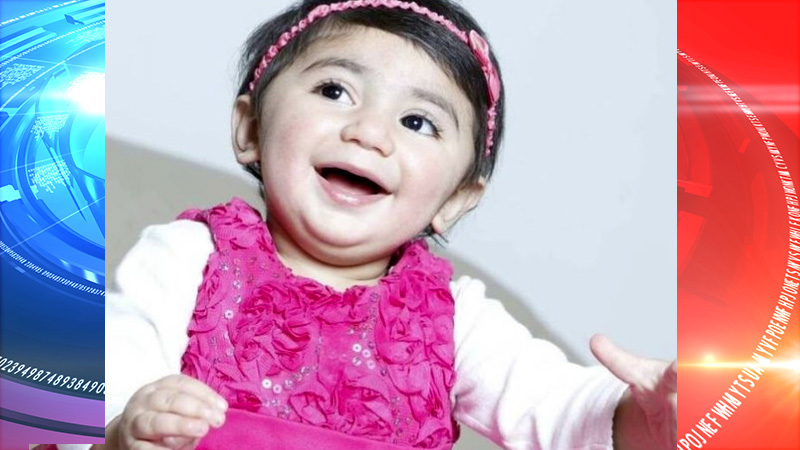 The child, identified as two-year-old Zainab of South Florida, suffers from neuroblastoma. OneBlood, a local not-for-profit blood center serving Florida and other parts of the southeast, issued an urgent appeal on Monday to find donors with Zainab’s blood type. Zainab’s father, Raheel Mughal, said his daughter needs blood to survive. The search is complicated by genetics, according to medical experts. OneBlood reported that three potential donors have been identified, including one near London. Must be exclusively Pakistani, Indian or Iranian descent – meaning the donor’s birth parents are both 100 percent Pakistani, Indian or Iranian.